*SUPER HOT SALE! 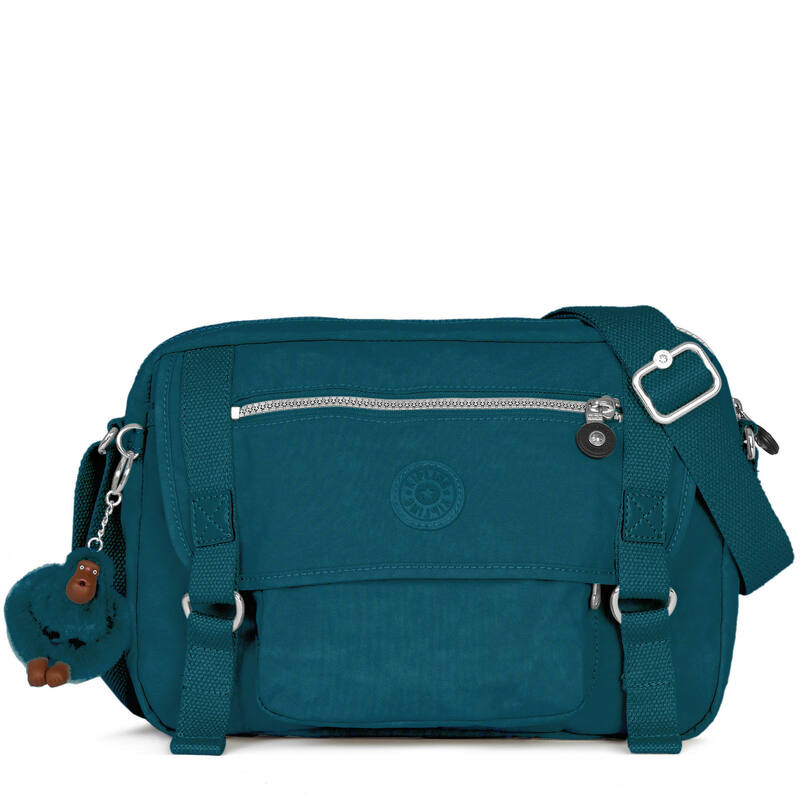 * Kipling – EXTRA 50% Off SALE Items + Additional 15% Off + FREE Shipping!! 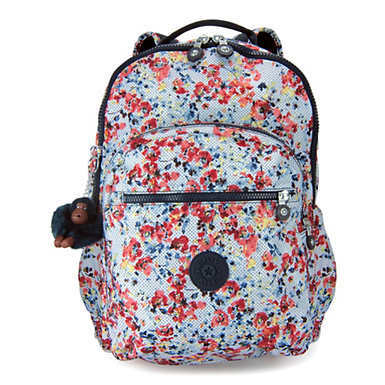 Kipling is offering an extra 50% off SALE items with code EXTRA50 at checkout! AND you can stack with promo code PUPPYLOVE for an additional 15% off + FREE Shipping! Kiplings make AMAZING gifts for tweens/teens!! Click Here to shop all SALE items! Make sure to click “SEE MORE” on the right side of each category so you can shop ALL products! Seoul Go Large Printed Laptop 15″ Backpack is on sale for $89.99. Use promo codes EXTRA50 and PUPPLYLOVE to drop the price to just $38.24 (reg $124!) + FREE Shipping!! 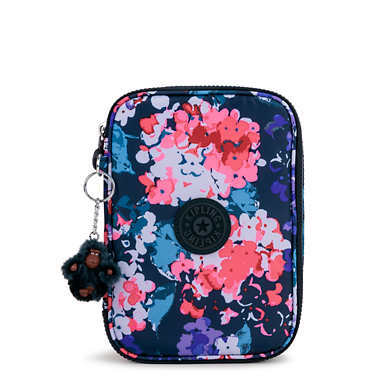 100 Pens “Blushing Blooms” Pencil Case on sale for $34.99. Use promo codes EXTRA50 and PUPPLYLOVE to drop the price to just $14.87 (reg $49!) + FREE Shipping!! In 3 colors at this price. 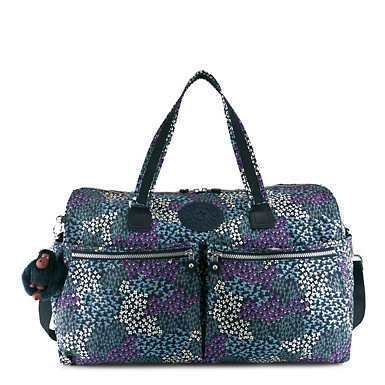 Itska Printed Duffel Bag on sale for $139.99. Use promo codes EXTRA50 and PUPPLYLOVE to drop the price to just $59.49 (reg $169!) + FREE Shipping! !